I went into IIS and clicked on Directory browsing and then ensured that Directory browsing was enabled but I still get this error. I can't figure it out ? The website project I just created is not listed in Default web sites in IIS Manager which I thought was odd. keep this into your web config file then rename the add value="yourwebformname.aspx"
This problem occurs because the Web site does not have the Directory Browsing feature enabled, and the default document is not configured. To resolve this problem, use one of the following methods. To resolve this problem, I followed the steps in Method 1 as mentioned in the MS Support page and its the recommended method. In IIS Manager, expand server name, expand Web sites, and then click the website that you want to modify. In the Features view, double-click Default Document. 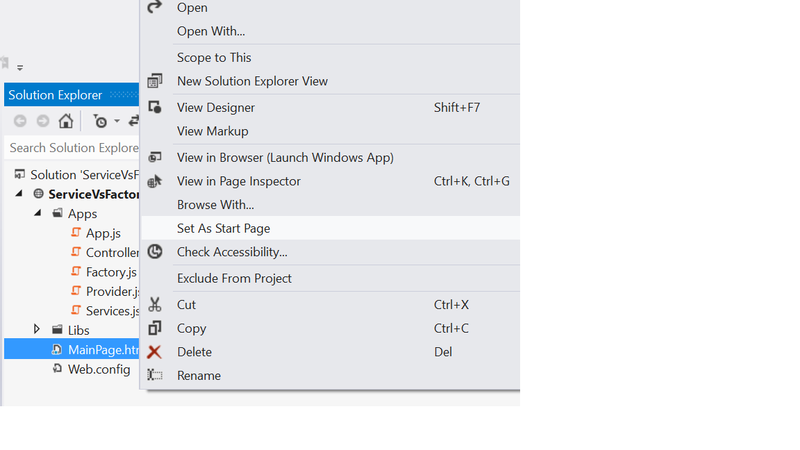 Note This method is for the web developers who experience the issue when they use IIS Express. Try to add the following settings to web.config file. Type "turn windows features on or off" in search. 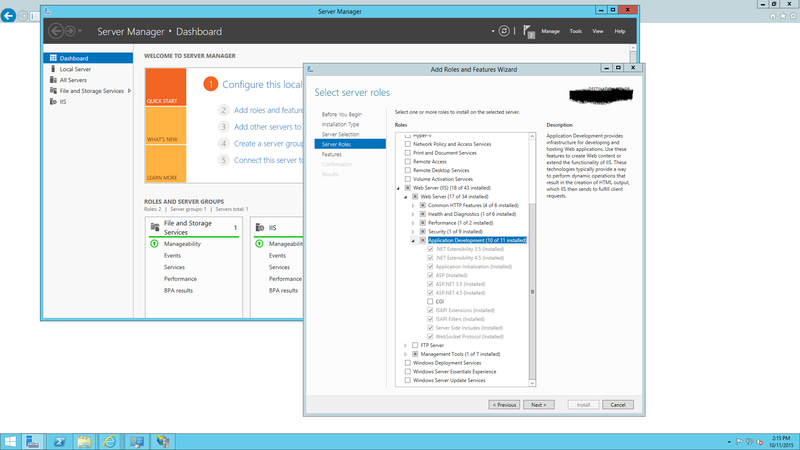 Click on "Add Roles and features" in Server Manager. Finally hit next and Install. Your website may start working. When I had this problem, I went into the solution explorer, found the page I wanted to see first (in my case "Home.aspx), right clicked on it and selected "Set As Start Page." This fixed my issue (which sounded really similar to yours). This was in Visual Studio 2012 Professional and I ran it in Firefox. Empty website template creates an ASP.NET website that includes a Web.config file but no other files. Means you have not any default page to show on browse or run. This error message simply means that you did not setup and configure the default document properly on your IIS. Once this is configured, the error message will go away. I just pasted this code snippet inside web.config file and the error was solved. Then for application pool choose "ASP.NET v4.0"
Error: 403.13 when running WebForms ASP.Net website from Visual Studio. I have one quick remedy for this. In fact I got this error because I had not set my web page as start page. When I did my web page(html /aspx) as set start page as shown below I got this error corrected. I don't know whether this solution will help others. For my case, I received the same error after creating an empty Web Api project. Notice I just had to specify the Controller whose index action I would like to invoke first. Well all the above responses didn't solve my case (as I wanted) e.g. If there may be anyone in similar circumstances as mine then give this a try. In my case, I experienced this error because my webapp was .NET v4, and the application pool was configured for .NET v2. 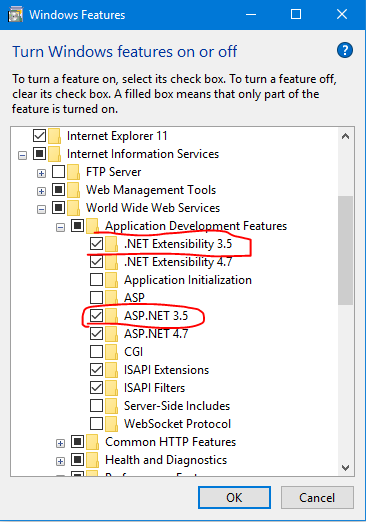 Double-clicking on the application pool brings up a popup window, where we can select the desired version of .NET Framework. I was getting this error and change the Application Pool Managed Pipeline Mode to "Integrated" solves the problem. This can be caused by a bum applicationhost.config entry. Stop IIS Express if it's running (right-click the light-blue scroll-thingy icon in the Windows System Tray; Exit). Go to your project's Properties > Web, and check that the Project Url is correct. In case of an https url, make sure it includes a port number in the valid range. A correct URL could be: https://localhost:44300/. Now press the "Create Virtual Directory"-button next to the URL. This adds a new entry to applicationhost.config. Start the project again and hopefully you will no longer get the error. I'm sure after years you probably have an answer already. But in case someone else is looking for an answer in the future. For my problem, I didn't have to at anything to the web.config. I didn't think I would need to either as it was working previously. Make sure no folder is named the same as your page, I had a folder called "blog" and a page named "blog.aspx", it was trying to load the folder, I noticed this in the link, changed the folder to blogContent, now it loads fine. I'm posting a copy here as you're the first in the search query. In my case I was missing the Microsoft.Owin.Host.SystemWeb nuget.